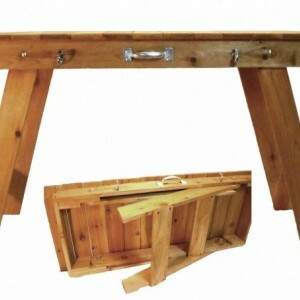 Timber Jacks Woodshop Parts Plan is an 11 page easy to read instructional booklet that describes in measured detail all the parts necessary to create your own Timber Jacks Woodshop Wooden Can Crusher. 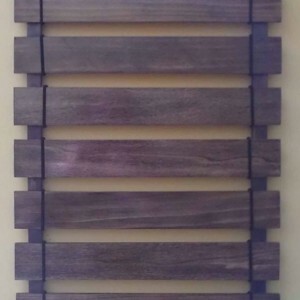 Each individual piece and its dimensional measurements are drawn out in detail allowing the wood working enthusiast to cut and shape the parts necessary to complete this project. 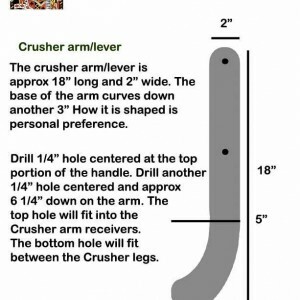 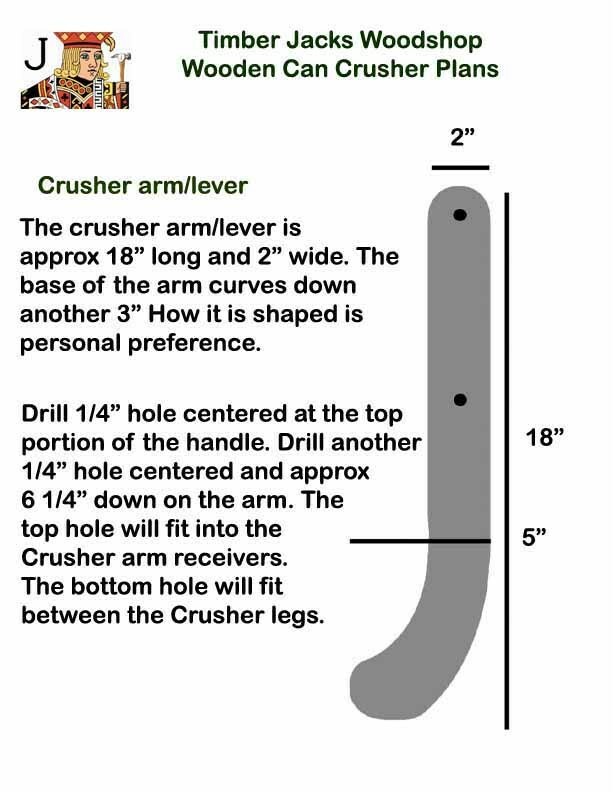 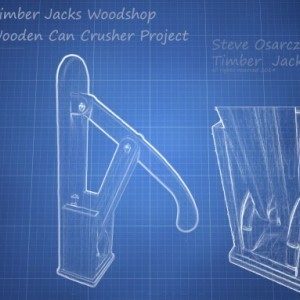 The Parts Booklet along with the instructional video listed on Timber Jacks Woodshop YouTube Channel will enable the intermediate skill level woodworker to build their very own Wooden Can Crusher. 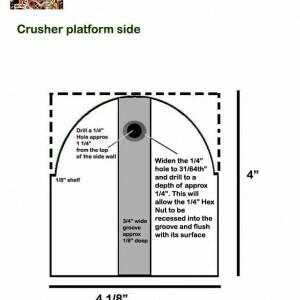 The associated video on YouTube is free and can be used as a reference when you are ready to assemble your parts. 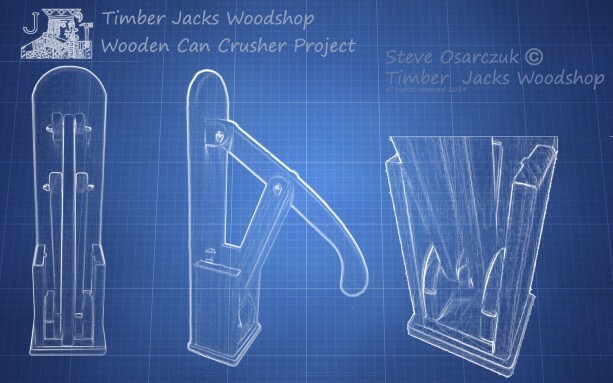 I demonstrate the process of assembling the individual pieces and explain the necessary steps "IN ORDER" to ensure your Wooden Can Crusher will turn out just like mine. 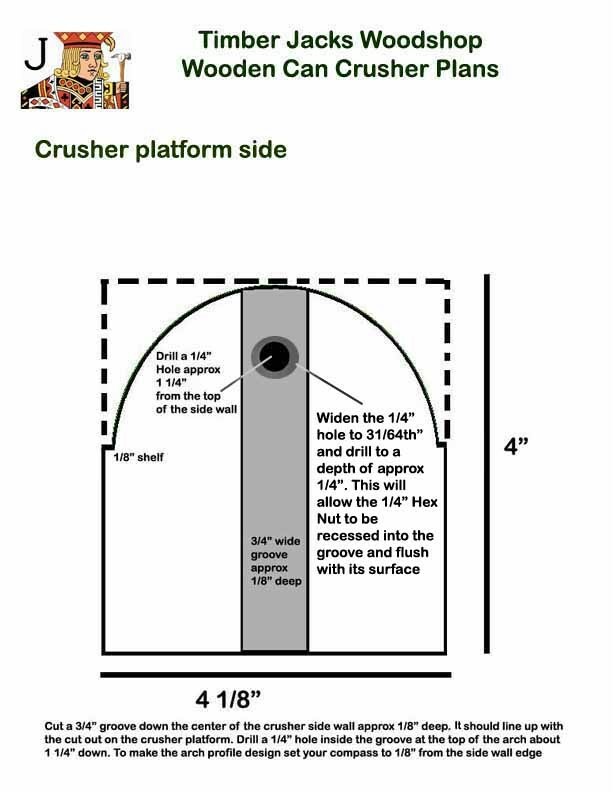 The Parts Booklet is sent out in a standard envelope.